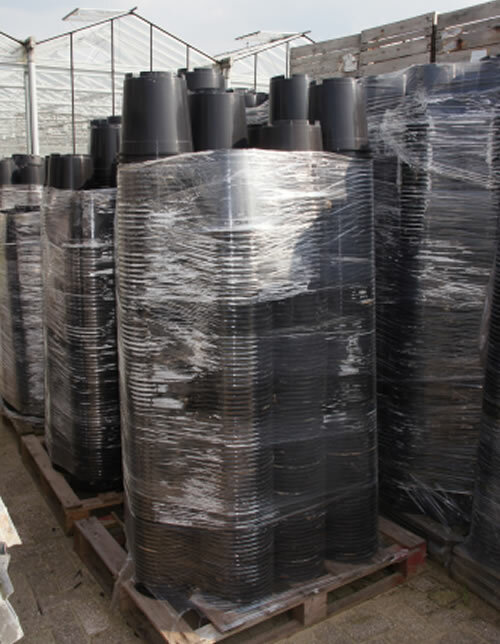 Posted on 19 November 2014 Thousands of containers / pots and trays in stock. Regularly changing stock for 10-12-20 liters. Ask us your preference of size and / or liters. We can always meet up to your needs. We also regularly ask Librabakken for purchase. Do you have large quantities? Please contact us!